We are your best choice, let us show you what we are capable of. 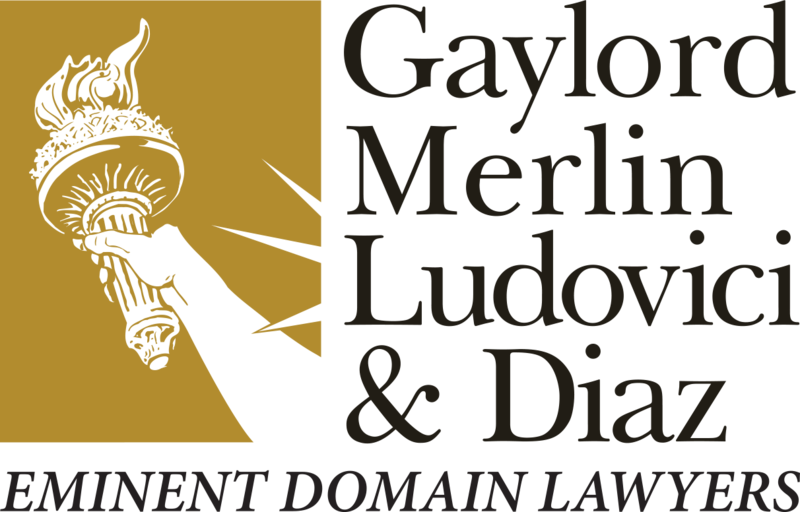 Our attorneys are recognized as leaders in the field of eminent domain and property rights in Florida. We have held leadership positions in key eminent domain organizations, and have lectured and written extensively on these topics, both in Florida and around the country.